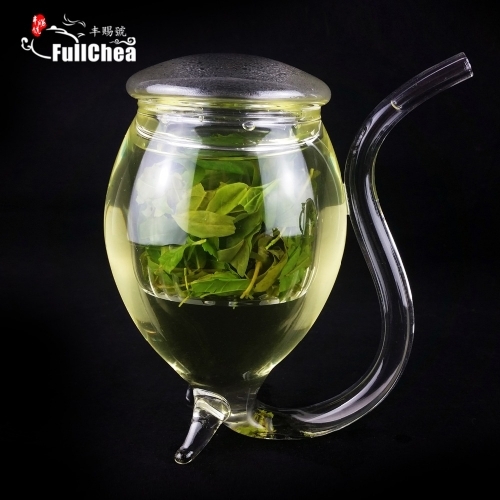 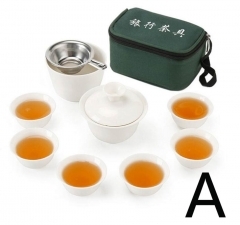 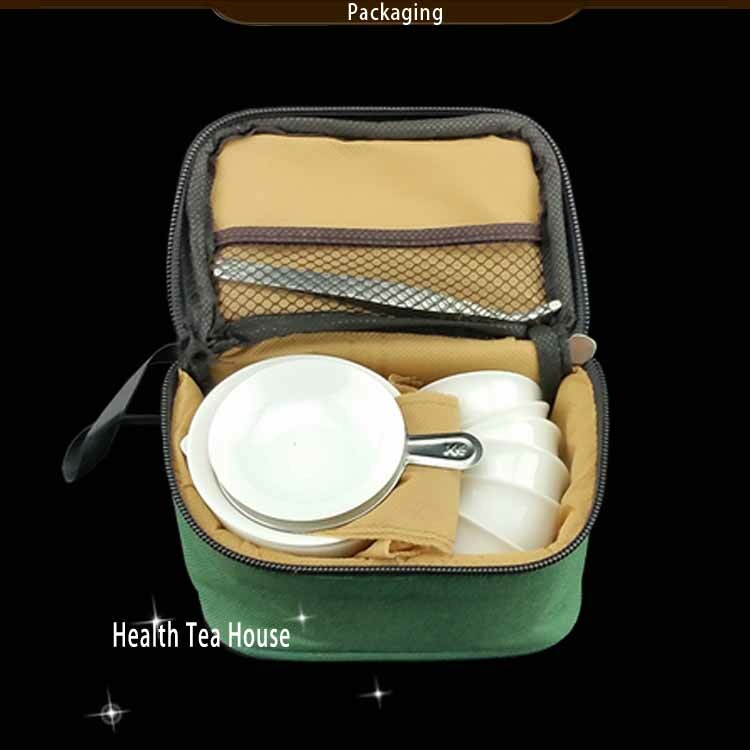 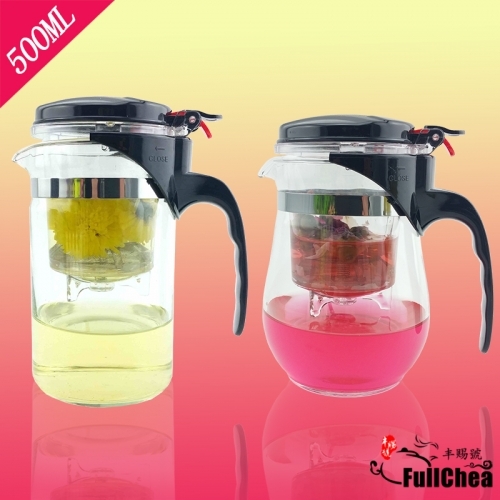 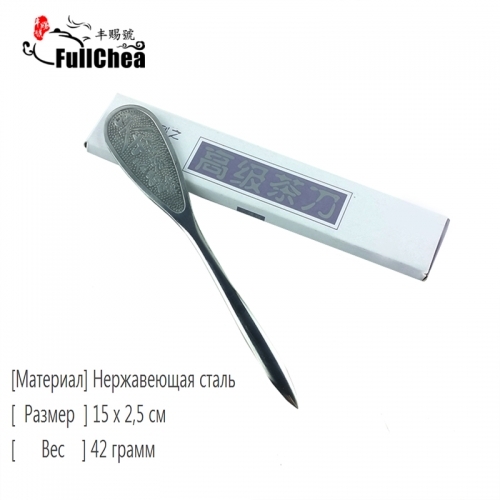 This travel tea set is very convenient to be carried and used when you have a long or short trip. 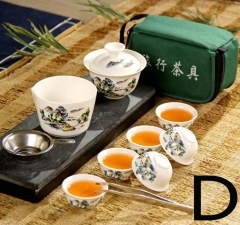 There are including 6 tea cups, which is enough to share Chinese tea with your friends. 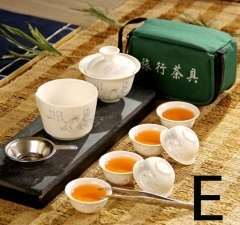 Enjoy one cup of tea everyday, enjoy beautiful life. 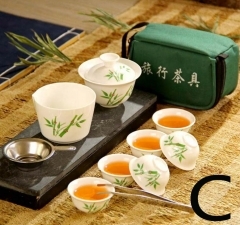 Maybe he or she is a tea lover, so this tea set is the best gift to him or her. 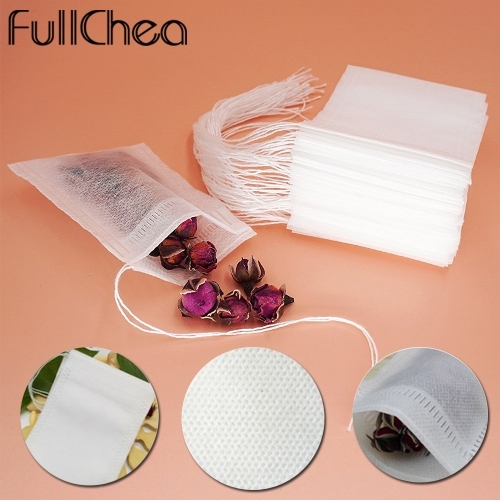 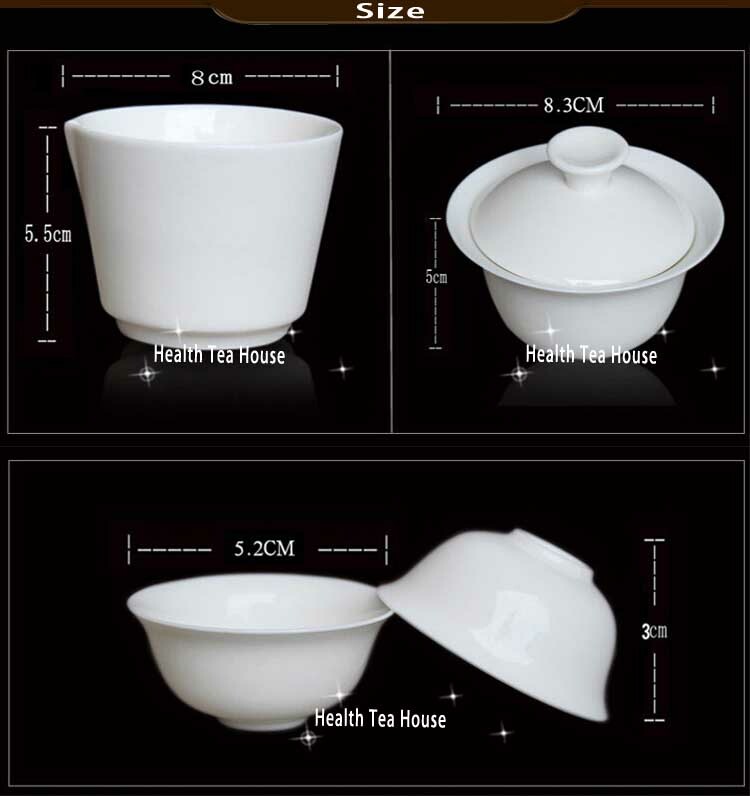 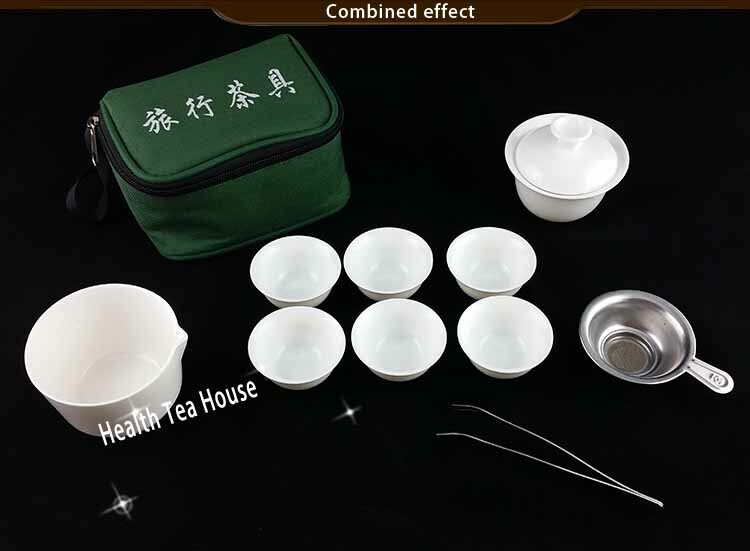 The tea set use safety air bubble packing, if you receive the broken tea set ( transportion problem), please take a photo and kindly tell us to resend it within 48 hours.